Many schools across the country work to (a) ensure that they promote a positive school climate in order to foster the success and emotional well-being of students, teachers, and staff and (b) address situations that exacerbate harmful behavior and diminish achievement. School climate refers to the quality and types of interactions that take place between and among young people and adults in a school. These interactions are framed by the culture and structure of the school, its composition, and its relationship to families, communities, and the state and have been found to affect student and school outcomes. All members of the school community have the ability to promote and sustain a positive school climate that facilitates student and school success. 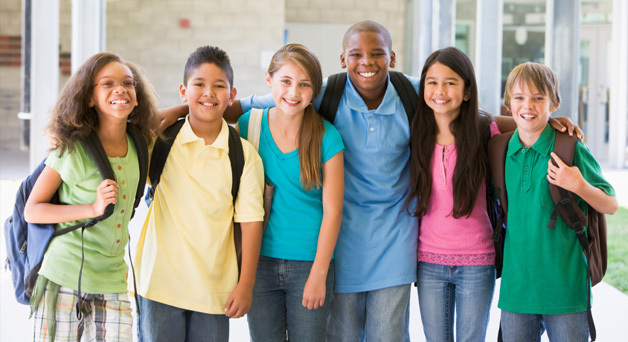 Although schools are in a unique position to reach out and address students’ interrelated needs, organizations in the community also play a large role in contributing to a positive school climate through partnerships with schools and the coordination of services that promote student success. 9% of public schools reported that student acts of disrespect for teachers (excluding verbal abuse) occurred at least once per week during the 2009–2010 school year.